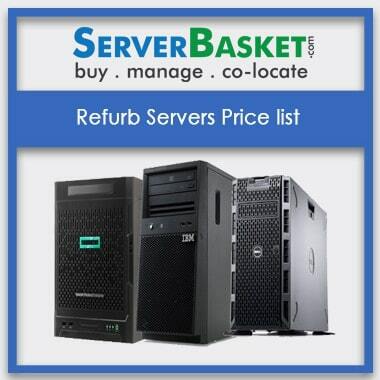 Below find the Price list of all the IBM server models (Rack, Tower, Blade etc.). 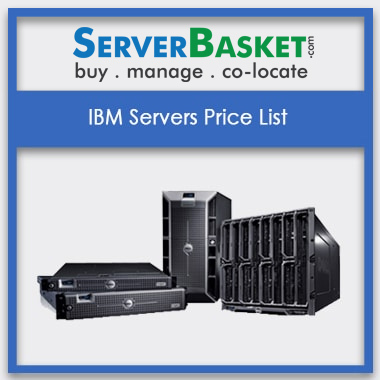 IBM servers at a low price compared to other dealers and distributors, directly from manufacturers. We do not have any mediators. 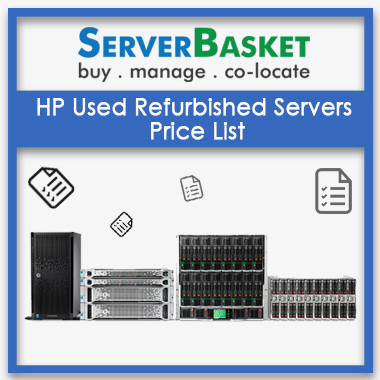 We provide best discounts and offers on server prices with assured 3 years onsite warranty and immediate delivery in less time. Accept all payment options via Credit/Debit card, Netbanking, EMI options, PayPal etc. If in search of an IBM server at a low price, then we would be the best option to opt for. Below Datasheet having all IBM Server Price List Check Out now. 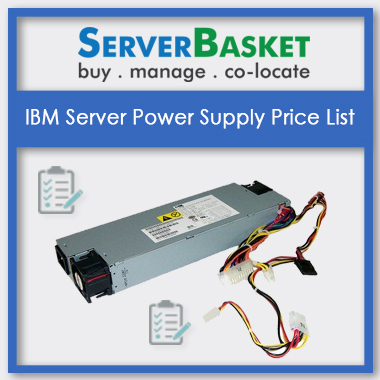 Recently, I have bought IBM server considering the price list. provided with various specifications and customizations. Fully satisfied with the server price and server performance. I am very happy with the IBM server performance and their installation support was also quick. Even the warranty and delivery options were well. Pricing list helped to select server according to my needs and budget. 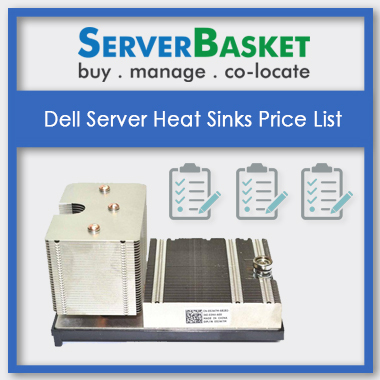 Elected a perfect server easily with the help of mentioned pricing list. 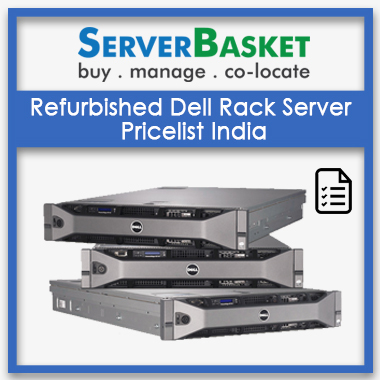 It offered discount price as well for bulk servers order. Server performance is excellent and support team is good to resolve queries. Directly I placed an online order by referring the mentioned pricing list without contacting sales team according to the requirement. Good service and high-end hardware based IBM server belong to the latest generation, Server performance was awesome. Faster server delivery. 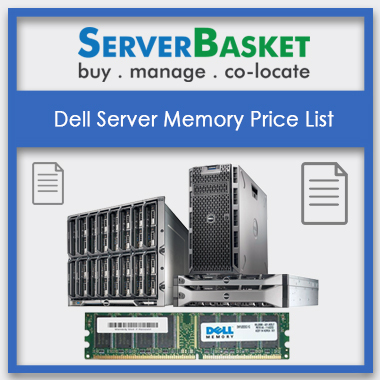 I found a good server by mentioned price list without facing any issue. It makes me easy to pick a Server specification according to the requirements. Totally happy with server price and services, Keep it up, guys.